It all started here... still very relevant! 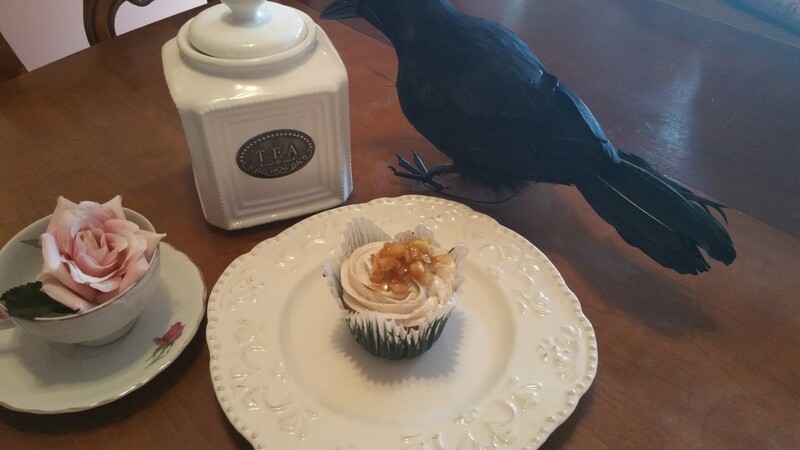 Today we will meet Jennifer Bevins as we continue the character development for my fourth full novel (sixth book, if you count the earlier novella and the short story collection and don't count ebooks) in "The Homeplace Saga" series of family saga, historical fiction stores. I intend to continue to share some of my thinking on one of the characters here. This will also provide the opportunity for my writer friends to jump in and make suggestions and ask questions about the process (and the character, as we go along… I really appreciate your suggestions to date - keep them coming (from anyone and everyone!). Last time (in CD3), we looked at Christopher Ogden. We mentioned there his high school girl friend who he found out, shockingly, was actually his half-sister, Jennifer Bevins - daughter of Bart Bevins (the first of the 6 characters we have met - in CD1). Jennifer was one of the "alternating persons" through whom we saw the opening novel in the series, "Back to the Homeplace," set in 1987. She has continued to be a central character through this series of stories - I assume that is obvious. In "The Homeplace Revisited" she had returned from the state university as a Veterinarian, specializing in large animals. Her clinic was built adjacent to the Bevins Stables and Trail Rides facility run by her mother, Diana. These facilities are on the same property (the Homeplace) as her parents' home (Bart and Diana). Jennifer lived in an apartment over the clinic. The Homeplace Heritage Inn is a half-mile south of the Stables, all on the original McDonald/Bevins Homeplace land. Jennifer's paternal grandmother was a McDonald, before she married Frank Bevins. It was her families land, the Homeplace, that had been in her family continuously from 1833 first settlement. 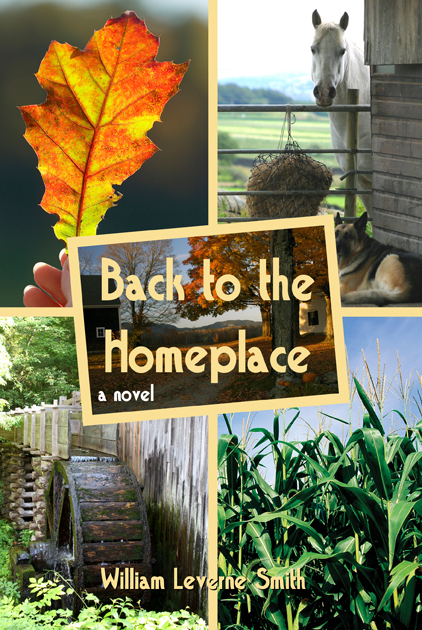 In this character development discussion in preparation for the novel, "3 Threats to the Homeplace," we look at the history of character Bart Bevins in prior books and stories in "The Homeplace Saga." 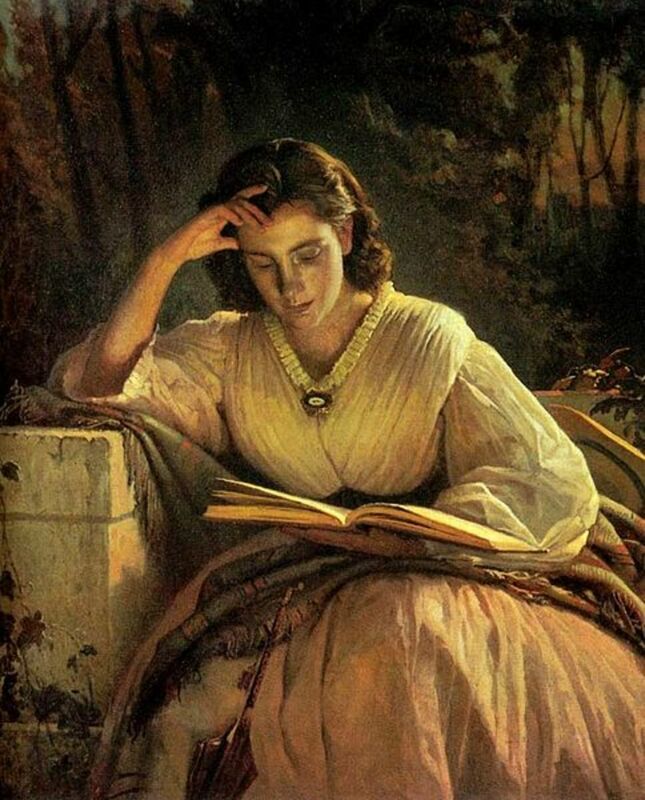 This begins a series of Character Development articles for the novel "3 Threats to the Homeplace" upcoming in "The Homeplace Saga" series of family saga historical fiction stories by the author. In "Revisited," Jennifer demonstrated an interest in family history study, working with her aunt, Karen Bevins Winslow (the oldest of the original four Bevins siblings - Karen, Beverly, Bart and Peter). She also found a "kindred spirit" in family history research in Brian Kirk, son of Don Kirk, a partner in the Odgen Law Firm. As the story moved forward, Brian moved to Oak Springs, and joined the law firm, himself. Near the end of "Christmas at the Homeplace," Brian and Jennifer became engaged, with a wedding likely in the summer, perhaps June of 1997, as we left them on Christmas Day of 1996. During the fall of 1996, as chronicled in "Christmas," Brian and Jennifer were instrumental in creating in Oak Springs, the Oak Springs Historical and Genealogical Society to assist folks throughout this historic community to learn more about their roots and celebrate their unique heritage and history there. As they began to learn more, they began to gain a stronger feeling for the interconnectedness of many of the people in the community. We will find that this continued during the nearly three year gap between the "Christmas" and the "3 Threats" novels. A key discovery that will be made during this interim period is the manuscript, previously unknown to the people in 1997, related to the founding of the community. This series of short stories, that had been compiled for the American Centennial in 1876, tells a very complete story of the community from the first white settlement in 1833 to 1876. These stories shed light on many of the subsequent events, and relationships, that helped make the community what it had become "today." 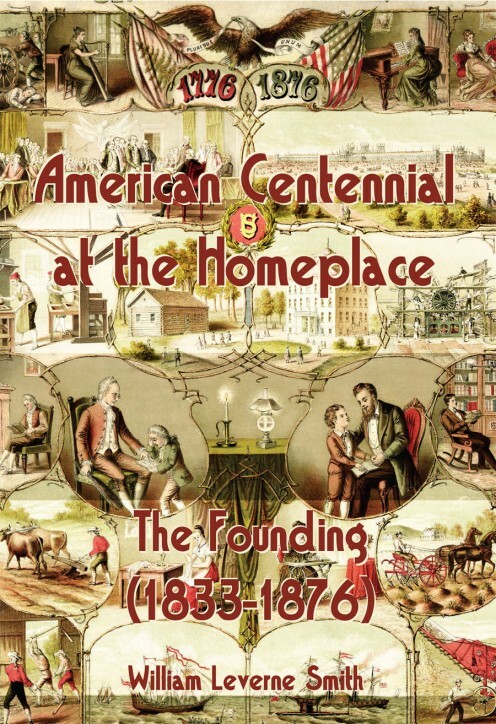 This manuscript, of course, is the Collection of Short Stories I recently published in this series ("American Centennial at the Homeplace: The Founding, 1833-1876"). Jennifer also played key roles in the community stories as a young professional, a Veterinarian, located close to the Stables, and very much involved in that business. She was also a Trustee of The Bevins Trust, so had a key role in all business decisions of this major player in the economic life of the community. As part of the Bevins Trust, she was also, at least indirectly, involved in decisions regarding the growth and role in the community of the McDonald Conservancy. Agritourism was a growing part of economic and social life in the Oak Creek valley area at this time, and all of these issues impacted each role player in these stories in this locale. What will be next for Jennifer? So, the key role that Jennifer will play is continued research on those early years as "an outsider" appears contending that he is a "family member" entitled to "half-ownership" in what is now the Bevins Trust land and operations and well as the McDonald Conservancy. Many of the actions of the story will pivot around Jennifer, so we will see much of it "over her shoulder" and "through her eyes" as the plot plays out. 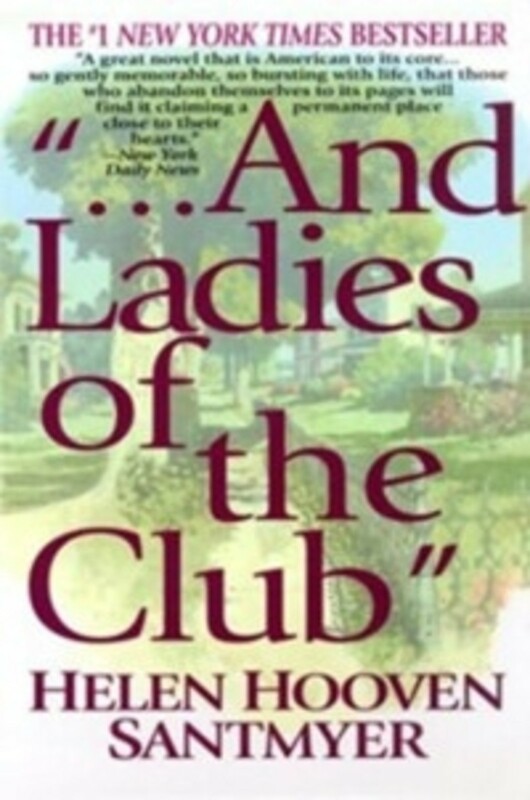 She naturally interacts regularly with most of the central characters of the story. As the writer and creator of the stories, I see her primarily as the "wild-card" that I can "call up" in most any situation where no one else quite fits the need. What do you think? Is that workable? The remaining questions related to Jennifer: 1) What role, exactly, will she play in the 3 Threats story lines, specifically and in detail? 2) How will she respond to her mostly indirect involvement in each of the 3 threats? 3) How will her relationship with Brian be affected? Had they gotten married? Had they yet had a child? If so, how would it be affected? 4) How will she change as the story unfolds? Will she change? In what ways? It is safe to say that Jennifer and Brian will get married in June of 1997, as planned. Yet to be determined are two key elements of timing: 1) When the manuscript is found and how was it handled, and 2) when does their first child arrive, and is that an element in the story in any way? It's always a great help to learn how other authors tackle the development of the main character who after all needs to hold the readers attention span. 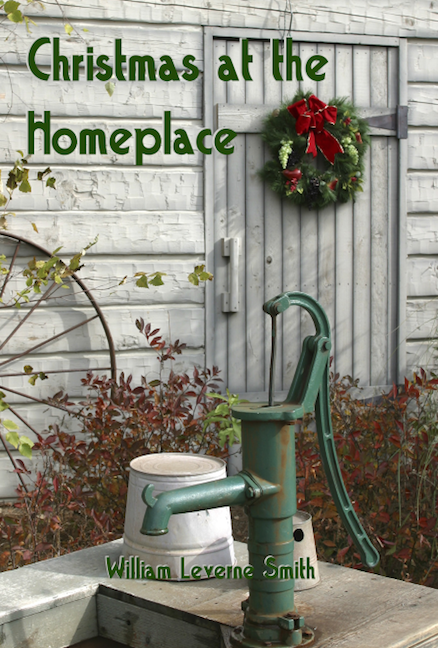 Thanks for lending a guiding hand to us writers, Homeplace! Thank you for sharing how these ideas and characters develop. A very interesting and helpful exercise. Very informative information for writers. It's a great idea to tie in writing techniques with your stories.